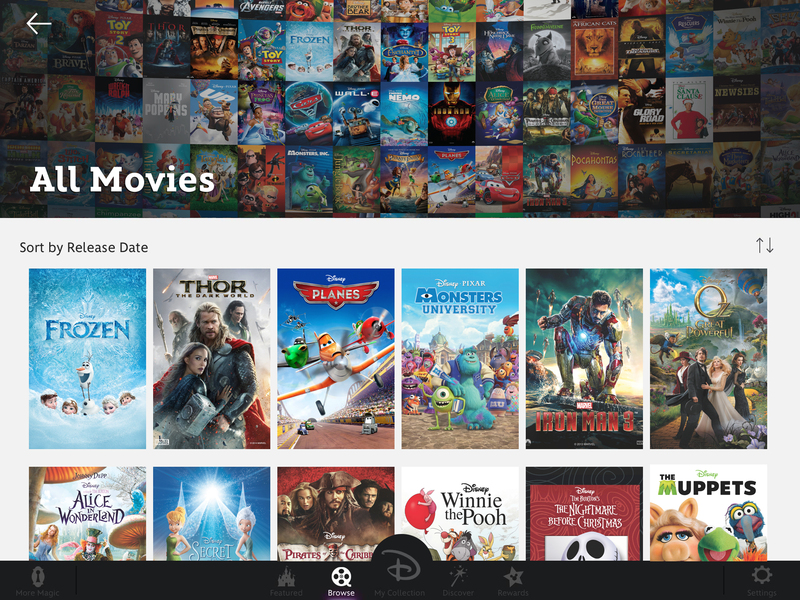 The Walt Disney Studios today launched Disney Movies Anywhere, its cloud-based digital movie service that enables consumers to stream any Disney, Pixar, and Marvel movie across any device. It is powered by iTunes so people can use their account to download any one of Disney’s library of over 400 active digital titles, including its most recent box office hit ‘Frozen’. 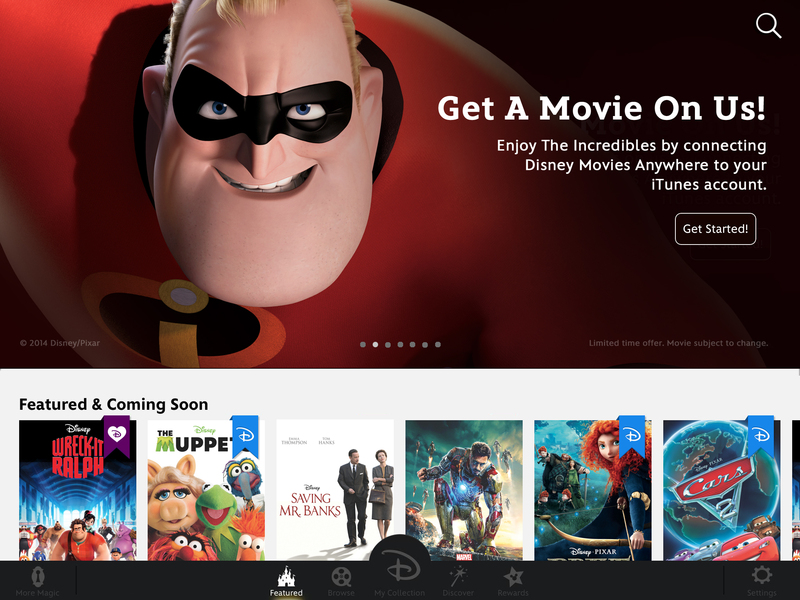 Disney Movies Anywhere will work on your iPhone, iPad, iPod Touch, and Apple TV. It can also be accessed through the Web browser on a Mac or PC. No word yet on whether an Android or Windows Phone version will be available. 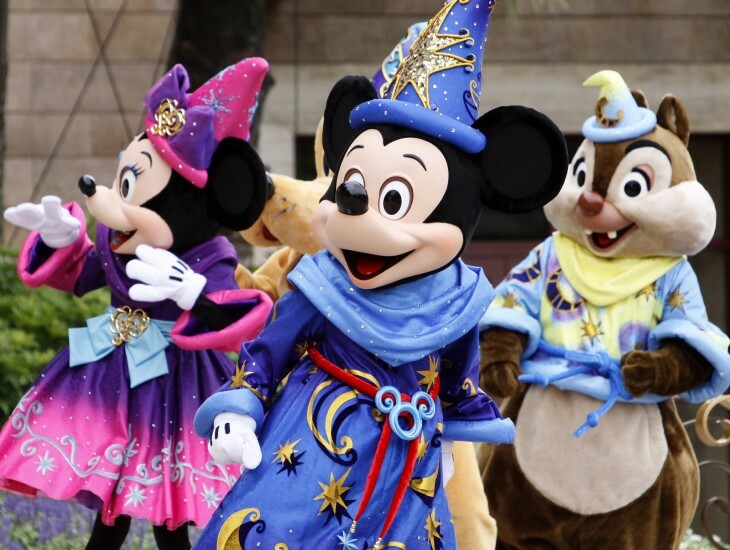 The company says that with the user-friendly interface, viewers can easily discover and watch live-action and animated films from across Disney’s portfolio, including Pixar and Marvel. Disney Movies Anywhere offers exclusive content, bonus features, previews of upcoming offerings, and more. Setting up an account in the Disney Movies Anywhere app is free. The only time when you’ll have to pay is when you find a movie that you like, or you can watch a preview of the film for free. However, if you’re watching any of the exclusive content, then those will be free. Once in the app, users can look at featured movies recommended by Disney, or sort through the 400 movies by genre, including Classics, Song & Dance, Disney Princesses, sports, Muppets-focused, those in Marvel’s cinematic universe, Pixar pictures, and many others. Disney Movies Anywhere is an adaptable digital ecosystem designed to help consumers consolidate their Disney movie collections and enjoy them for years to come. The beauty of this technology is that it enables us to work with iTunes and future provider partners to ensure movie lovers have streamlined access to all of their favorite Disney titles no matter which device the are on.